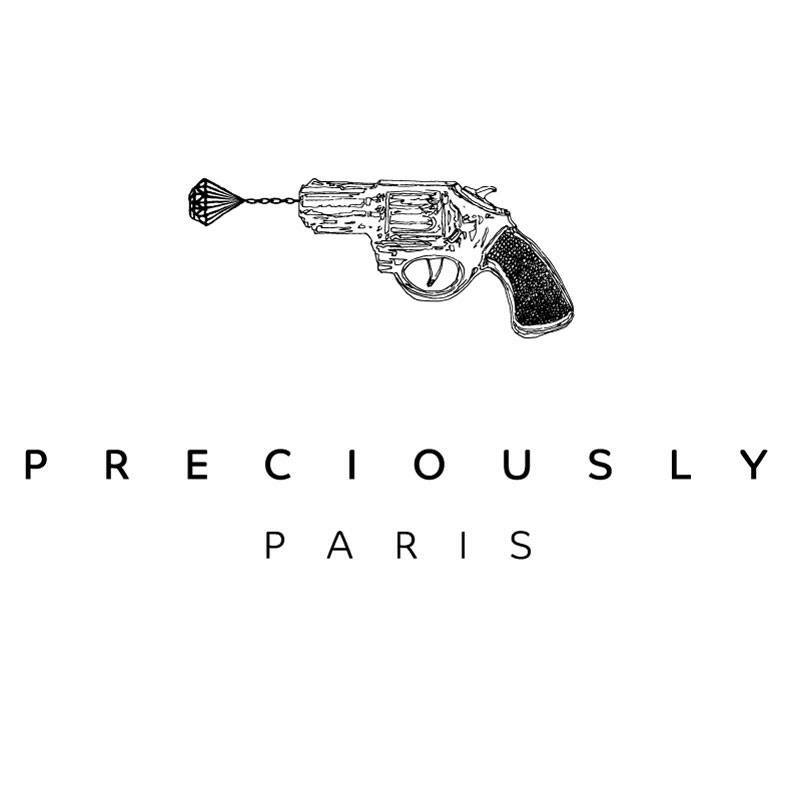 PRECIOUSLY PARIS IS A LINE OF ULTRALUXE CLUTCH BAGS FUSING CONTEMPORARY ART, VERITABLE HAUTE COUTURE AND FUN. Tongue-in-cheek motif, sizzling technicolor and collectable status rule the vibrant world of Preciously Paris. The range zooms in on the clutch bag and its horizontal format, available in four sizes. For day or evening, every clutch is hand-embroidered with a limited edition of just 38 pieces per design. Preciously Paris was born, unexpectedly, from one woman’s own jeans. Carole Tessier – the designer behind the label – is a denim kind of girl, albeit a very singular one. A non-conformist, she customized her jeans with whimsical messages and naughty cartoon imagery, all embroidered by Jean-François Lesage’s league of exceptionally skilled petites mains. Carole Tessier wore her jeans to Art Basel in Miami, where collectors instantly asked if they could have their own denim intervened. Although a series of personal orders ensued, this was not the project that she was after. This was a hobby and Tessier is not one for minor tasks. A celebrated interior designer and consummate collector of contemporary art, she decided to apply her vast knowledge of textiles and informed taste on a hyper-focused project: The clutch bag as a canvas for novel visual expression. “Instead of jeans, I decided to work on another item of femininity: the clutch”, says Tessier. “A classical and concise shape specifically for true collectors, women who have had enough of overexposed, overbranded It Bags”. Despite the hundreds of hours of work devoted to making each bag, Preciously Paris is intent on bringing irreverent fun back to the drained world of accessories.